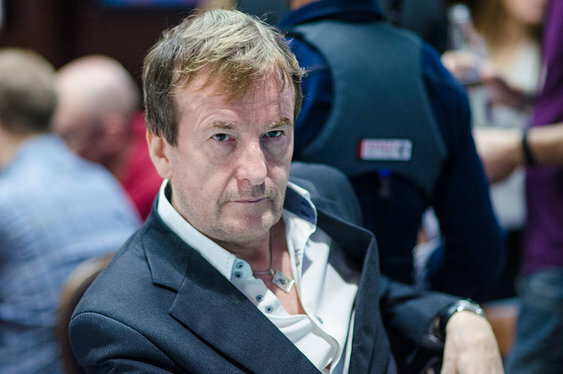 The poker world will bid farewell to one of its most colourful characters today as the funeral of Dave Ulliott takes place. Devilfish passed away earlier this month at the age of 61 after a short battle with colon cancer. The funeral service will take place at All Saints Church, Church in North Ferriby at 1.30pm. We wish Dave's widow Anpaktita and his eight children our good wishes at this difficult time.